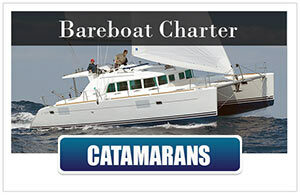 In the list below you will find all Island Cruises last minute Yacht Charter offers, sailing courses, and sailing safaris e.g. 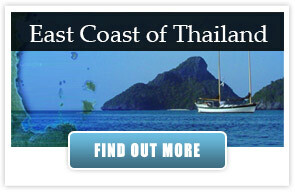 to the Angthong Marine Park. 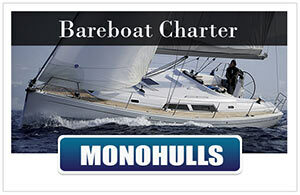 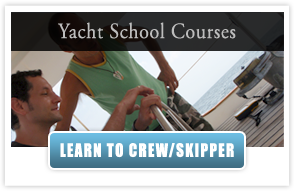 You will also find further information about each of the particular last minute sailing offers by clicking on the description in the table. 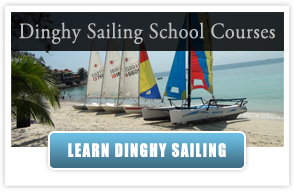 The last minute offers for the competent crew course or “Ocean Hiker Course” on Koh Tao, are usually not up for a long time, so be quick and become a competent crew member on all sailing boats for a heavily discounted price! 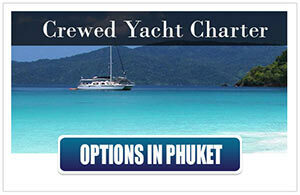 If you have found the offer you where looking for, please contact us and we will get back to you a.s.a.p. 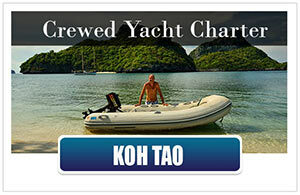 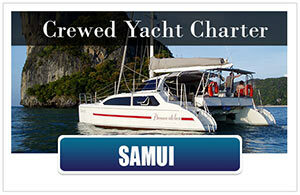 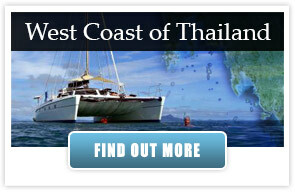 Find more Information about Thailand and our location and surroundings here: About Sailing Thailand – Island Cruises. 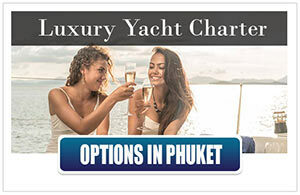 If you would like more information about our last minute sailing offers or you have a question about chartering a sailing yacht in Thailand, please use our contact form here.